In the vein of Tim Burton and other Frankenstein-esque gothic fantasy, Stitch Head is a wonderful story about a mad scientist’s forgotten first creation: a tiny patched up ragdoll that wants to be both left alone and unforgettable. With a story by Gus Bass and illustrations by Pete Williamson, Stitch Head is a (hilariously creepy) fun read. The story follows Stitch Head as he lives out his almost-life as the first creation of the mad scientist in Castle Grotteskew. Created when the scientist was just a boy, Stitch Head now feels forgotten after a hundred years of more monsters and abominations being created to replace him. The professor seems to do nothing but create creatures, one after the other. However, this mad scientist isn’t entirely genius, and as such his creations aren’t always perfect. Whenever a new monster comes out a bit too dangerous Stitch Head is there with a potion to turn the creature docile and well-behaved. Even though the professor told Stitch Head he would “be right back” a hundred years ago, Stitch Head still loves his creator and wants nothing more than to protect him. Apparently, he’s seen one too many classic horror movies, because he believes if one of the professor’s creations gets loose it’ll be torches and pitchforks at the front door (spoiler alert that’s exactly what happens). In addition to creating concoctions to calm the creatures of the castle, Stitch Head also guards the front door and enforces one rule: no visitors. He crosses a line, however, when circus ringleader Furbert Freakfinder shows up to make Stitch Head the star of his show. Seduced by the offer, Stitch Head prepares for a life away from the professor who abandoned him. I loved reading this book, especially seeing the quiet and reserved Stitch Head open up, befriending Freakfinder after rejecting companionship from the professor’s other creations. It was heartbreaking knowing that there was no way Freakfinder was being honest; Stitch Head was doomed the moment he decided to make friends with the owner of a traveling freak show. Gus Bass’s whimsical story is accompanied by Pete Williamson’s illustrations. Here, illustrations are more than just the occasional image and a neat font on the chapter headings. 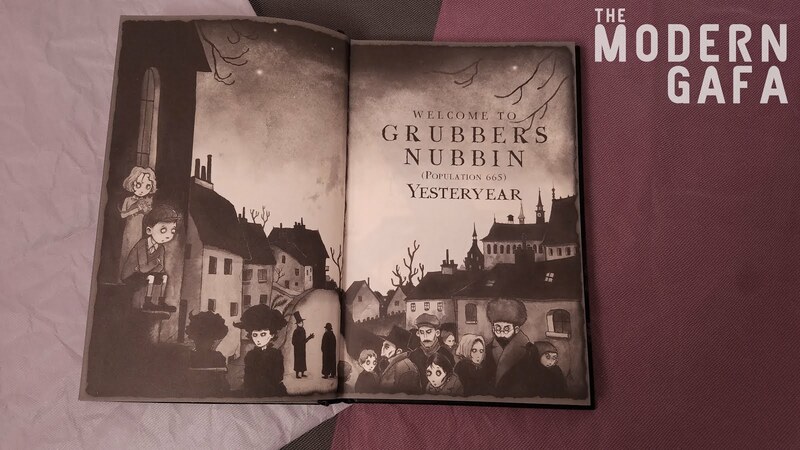 Every other turn of the page has a unique illustration, sometimes taking up a full spread. Each chapter is prefaced by an articulate, full page cover. 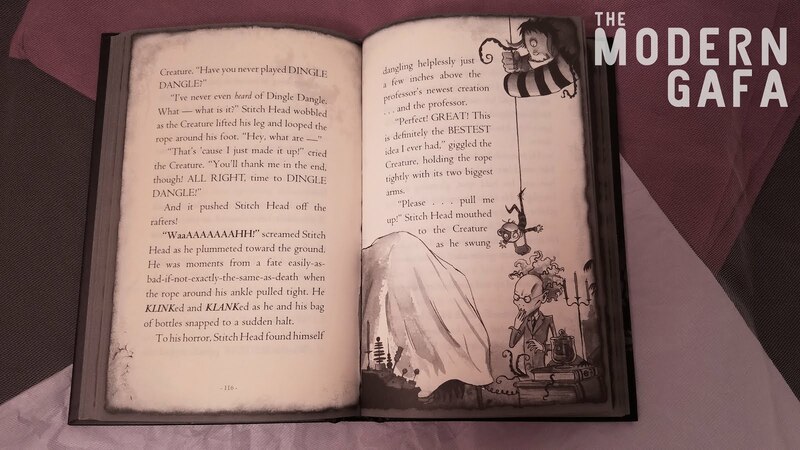 Even the pages of pure text are intricately detailed with faux rips and bent corners, all in the name of creating a visual tone on every page. If you like fun, weird takes on the creepy dark side, Stitch Head is the book for you. It’s reminiscent of a lot of ghoulish stories that depict typical horror tropes in a lighthearted way, namely Frankenweenie and Ruby Gloom. It’s grim and creepy, but not in a scary way. Stitch Head is perfectly fun and amusing story about what it means to be remembered. The ending does, however, leave something to be desired. Luckily there are at least five sequels out there to fill your nightmares with laughter. 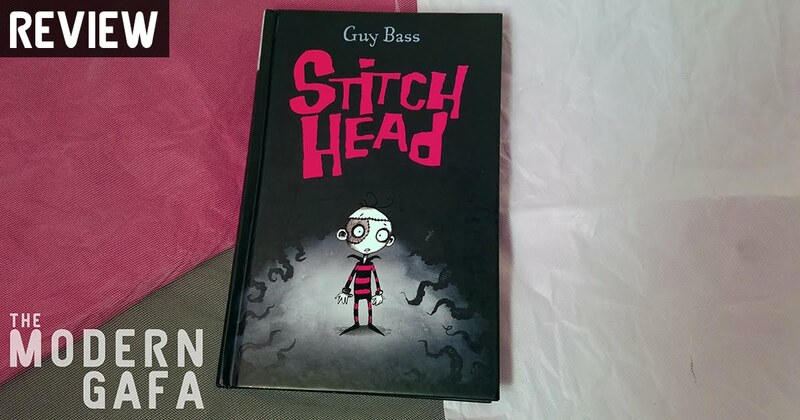 ​Get your own copy of Stitch Head on by clicking here!